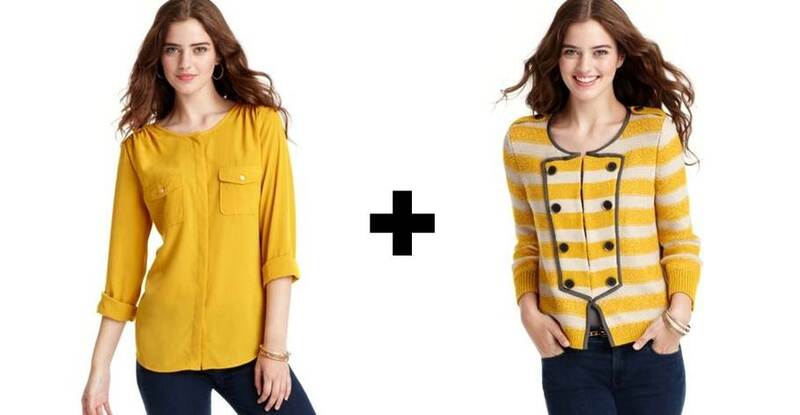 Inspired Whims: Fall Fashion Moment - Yellow! It even worked for me! I never get to wear yellow - even thought it's my all-time favorite color EVER. Thank goodness for fall-friendly deep saffron yellow, making yellow possible for even the fairest of those out there. Aren't they super cute? A friend introduced me to Mod Cloth the other day (she had these very shoes on), so I visited the site immediately and bought my own pair of these "Thanks for the Tiptoe Flats" for only $30. 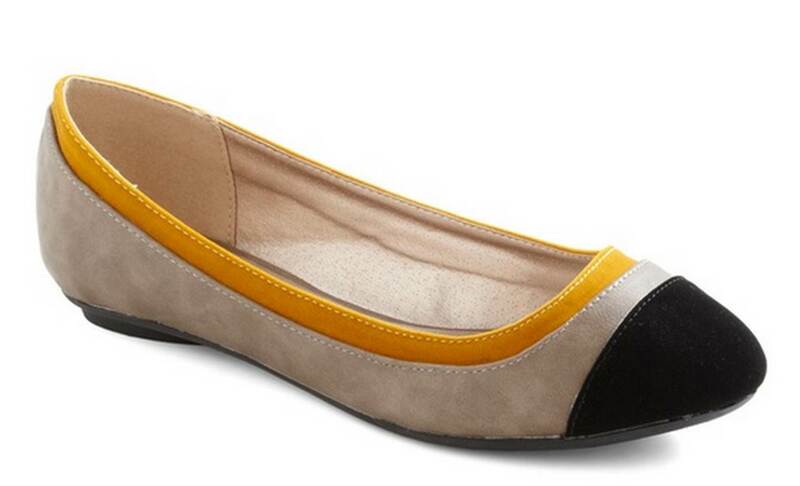 The website is a must-go for affordable fashion, jewelry, and shoes...especially flats! Anyone out there have any favorite yellow finds? Or, do you struggle with finding a yellow that works with your skin tone, like me? Hope this pro-yellow post brightened up your day! that jacket is to DIE FOR! I hope you got it! And yes, those boots are fab, what are they? Dang. I want that jacket. Lol It's obsessing my thoughts! ps- yesterdays nail polish was a cheapo from the Nordstroms BP department. It dries matte, but through a top coat over it and super shiny!